The Dovre Zen 100 Cassette stove has all the great features of the Zen 102 but it is just the single sided version. 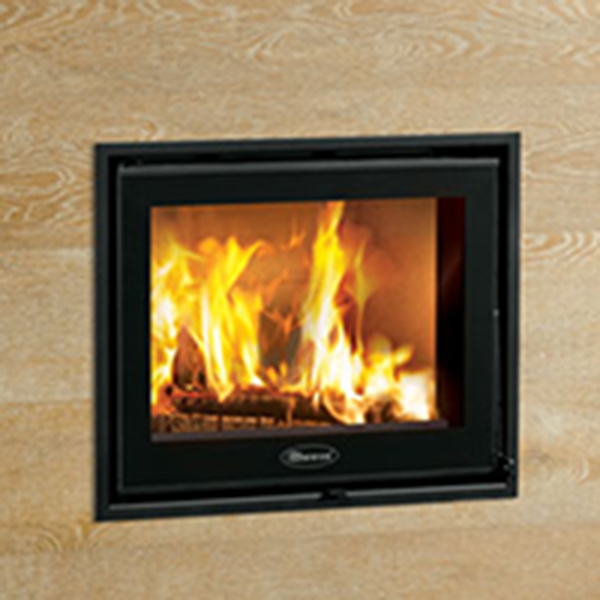 This stove combines all the modern technology and attractive design to create a beautiful centre piece in any room. It has a maximum heat output of up 7kW which means it is more than capable of keeping a medium sized living area warm and welcoming to any visitor that may come into your home. One of the excellent features that this stove includes is the Airwash technology which will keep the glass clean and your view of the roaring flames clear.